Hey y'all! Happy Wednesday! Many of you may already know that I am running the Disney Princess 10k come February but I am also running the Reindeer Run (5k) in a few weeks at Seaworld! I am very excited, mostly because I get to dress up in all my crazy Christmas gear :) I thought I would share some of my favorite Christmas songs to run to this time of year. 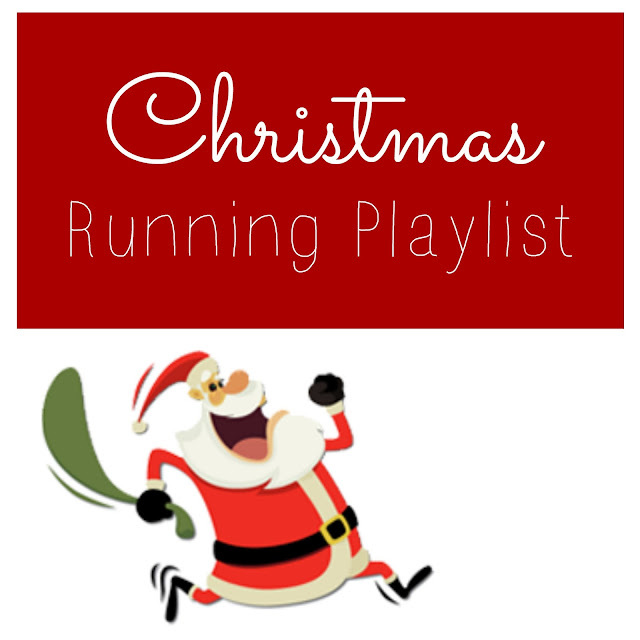 Why not make your morning run a bit more magical with a festive playlist? "Run, Run Rudolph" (DUH!) by: Chuck Berry OR Kelly Clarkson <<FAVORITE! I hope y'all enjoy the rest of your week! I will talk to you real soon!